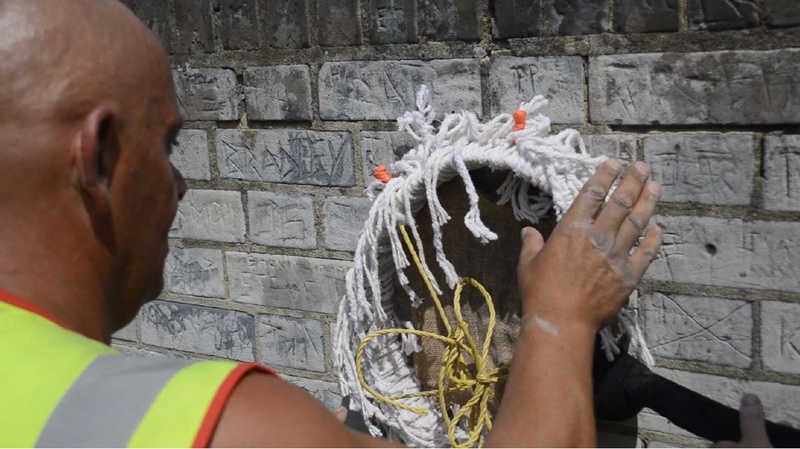 Working in the context of Peckham's Brayards Estate and its long-term regeneration programme, Julika has explored the effort to eradicate or discourage so-called 'anti-social behaviour' in public space. 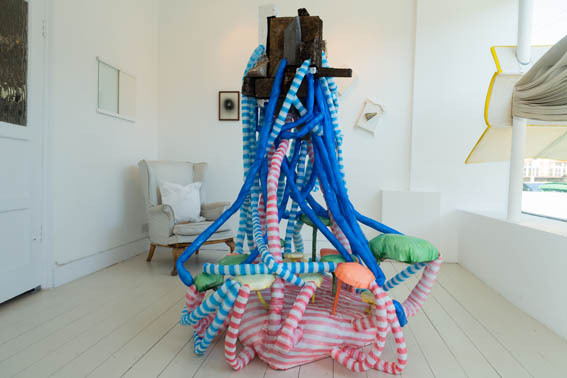 The exhibition showcases sculptures and objects made by the artist as well as residents of the estate. 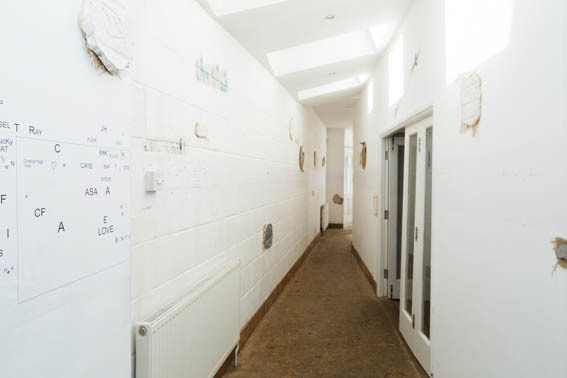 They will be displayed alongside a large text drawing and photographic documentation which lay bare the conflicting ambitions and uses of the Brayard Estate's exterior spaces, on a bureaucratic and physical level. 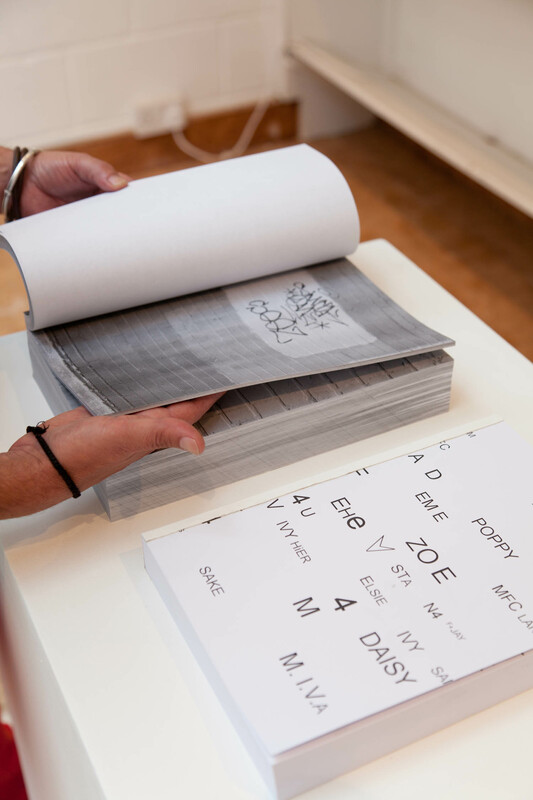 The exhibition is accompanied by a text by Owen Hatherley. Julika Gittner is an artist and architect. Her sculpture, performance, sound and video works materialise and dissect the relationship between human activity and bureaucratic processes. The absurdly functional and didactic properties of her work aim to challenge assumptions about art’s social and economic purpose. 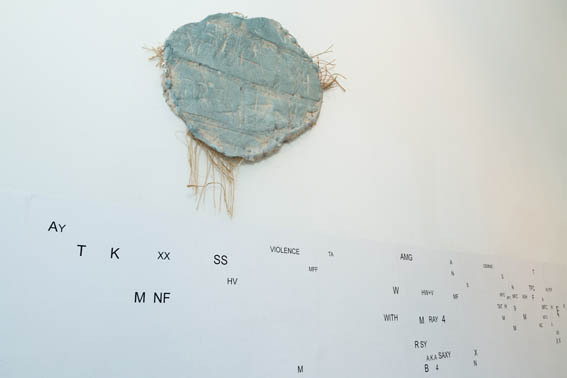 She frequently exposes her works to non-art audiences in public space in order to explore the conditions and limits of using sculpture as a tool to investigate social interactions. 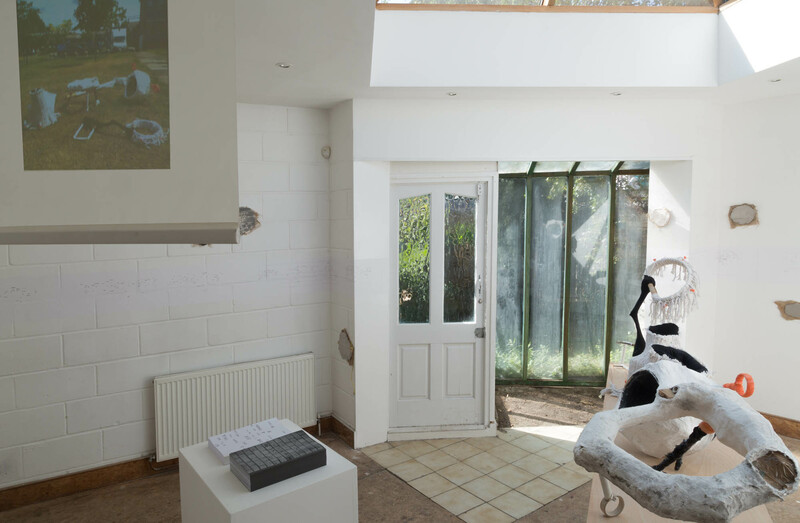 Julika’s residency began with her one-day workshop Common Enemies, held at Flat Time House in August 2014. 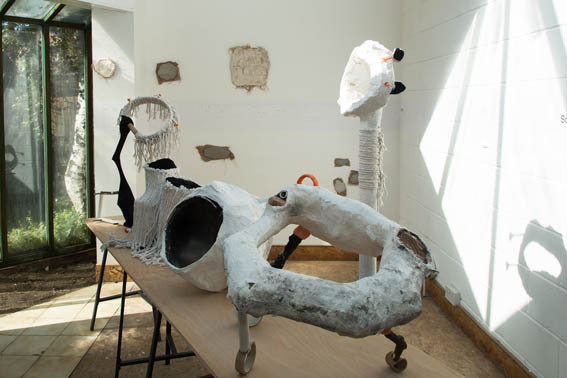 More information about her residency can be found here.